Getting your computer set up to write games. Job and career prospects in technology. 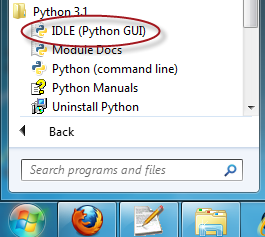 To get started, two programs need to be installed, Python and Pygame. Python is the computer language we will program in, and Pygame is a library of commands that will help make writing games easier. If you are working with a computer that already has Python and Pygame set up on it, you can skip this step. But if you want to set up Python and Pygame on your own Windows computer, don't worry. It is very easy. Note: There are many versions of Python and Pygame. It can be complicated to get the correct versions and get them to work together. 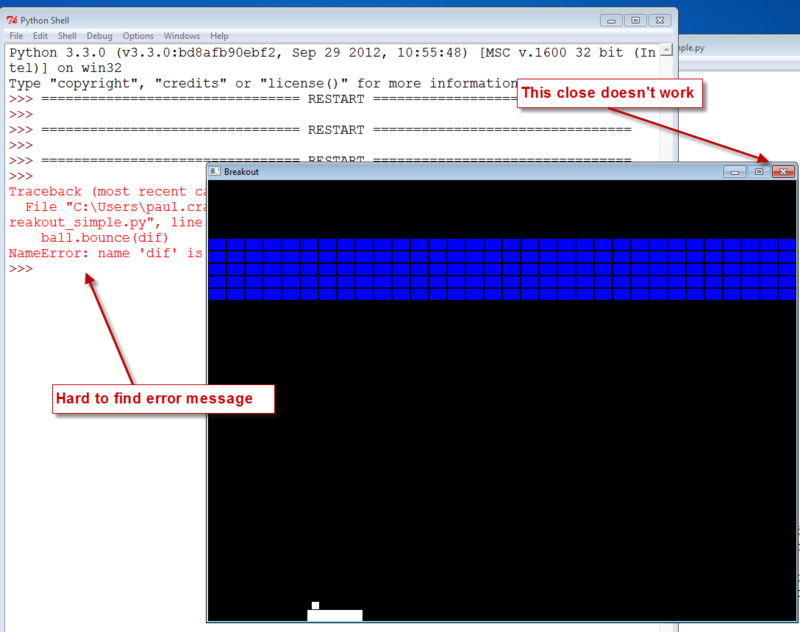 I recommend using the links here on ProgramArcadeGames.com rather than download from the Python and Pygame websites. 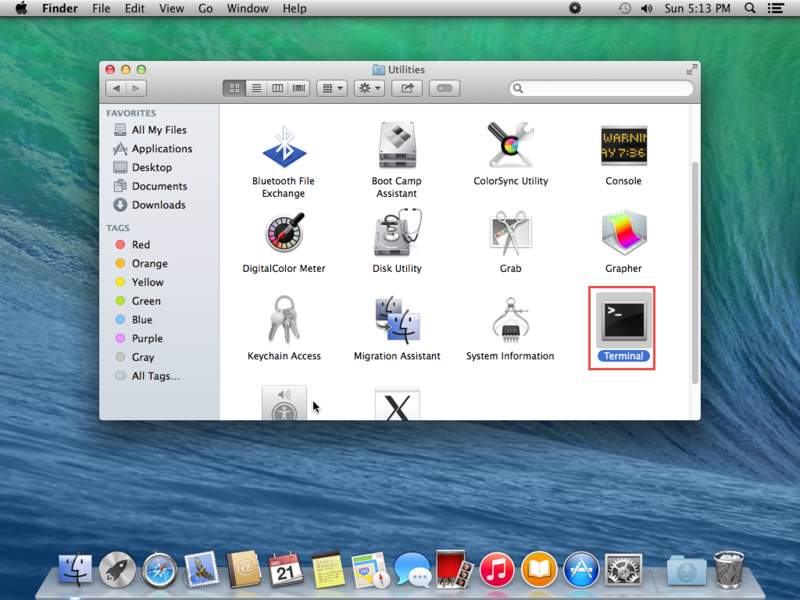 The installation for the Mac is a bit involved, but it isn't too bad. Here are the steps. If you want support for MP3's and movies, you can try adding smpeg. I've found support for this to be kind of spotty, so if this line doesn't work you can just use Ogg Vorbis files instead. Now you have all the supporting libraries. Let's finally install Pygame. Replace YourName with your account name. If you don't know what your account name is, type ls /Users to see all the user accounts on your computer. At this point, Pygame and Python should be up and running on your system. Python does not come with a way to edit files, so you will need to download an IDE like the free Wing 101 IDE. Click the “Custom” Python radio button. Paste the path we copied above. Click ok, and then Wing will say it needs to restart Python. That's ok. Once restarted you should be using the Python we just installed. The biggest risk on UNIX platforms is that your default Python version might be in the 2.x series, and that code won't work with the code examples here in the book. Make sure you have and are using Python 3.x. 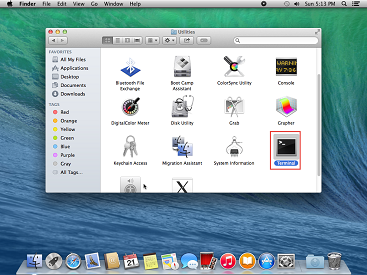 Issue 1, when working with multiple files it is difficult to keep track of the all the open files. It is easy to forget to save a file before running the program. When this happens the program runs with the old code that was saved rather than the new code. This is very confusing. Issue 2, if there is an error in a program that does graphics the Python program will crash and “hang.” Once the program has crashed it is difficult to shut down. The error message that describes why it crashed is often buried and difficult to find. See Figure 0.5. The Wing editor solves issue 1 by using an editor with a tab for each file. It will also prompt to save all files before running a program. 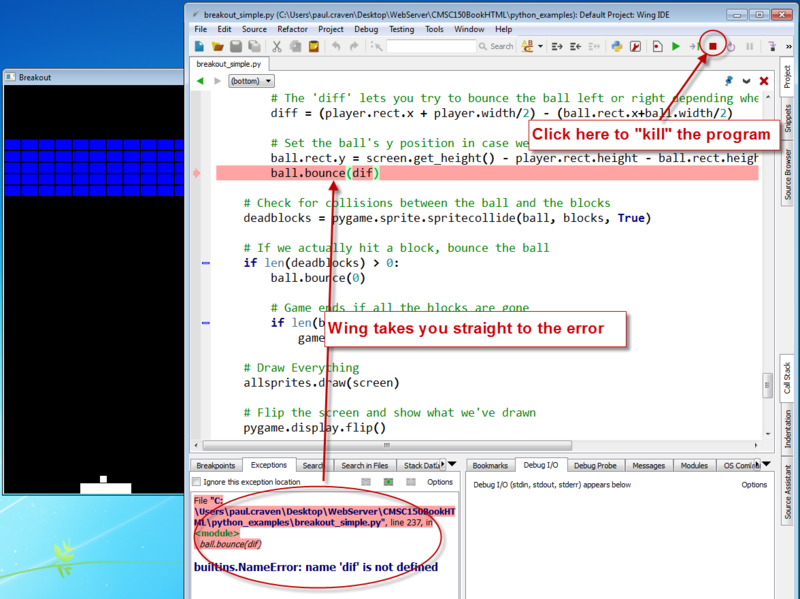 A program run under the Wing debugger does not hang as described in Issue 2, instead the editor will immediately take the user to the line of code that caused the error. See Figure 0.6. There is no need for all the bells-and-whistles the commercial version comes with, but they are nice. 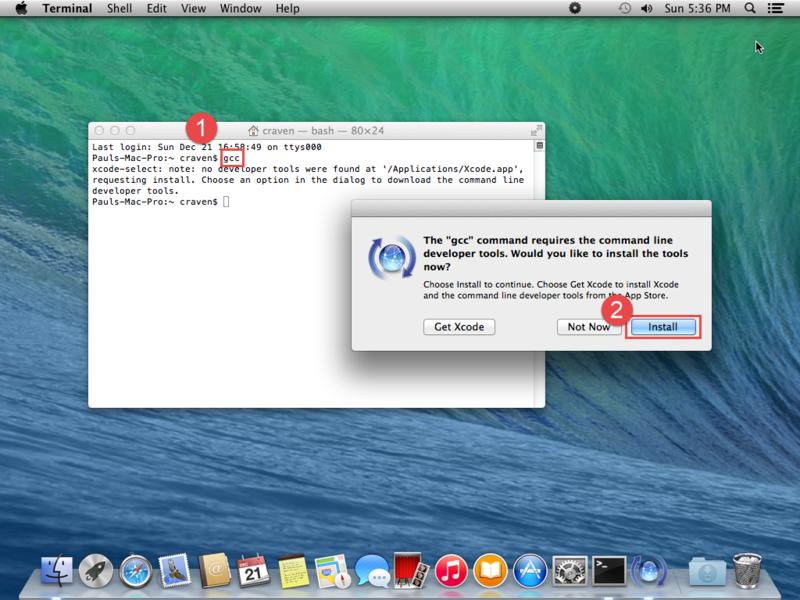 The program will often help you by auto-filling in variable names as you start to type them. If you've got extra money and want to save time you might like to pick up the commercial version. Amongst some developers, discussing “which is the best editor” is similar to getting a group of people together and discussing “which is the best religion.” It is best to pick your own favorite and then avoid this topic with other people. It is a great idea to change your windows configuration to show file extensions. A file usually has a name like Book report.docx where the .docx tells the computer it is a Microsoft Word compatible document. By default Windows hides the .docx extension if there is a program installed to handle it. If you are programming, this hiding part of the file name can be annoying. For Windows 8, bring up a file explorer by hitting the Windows-E key. 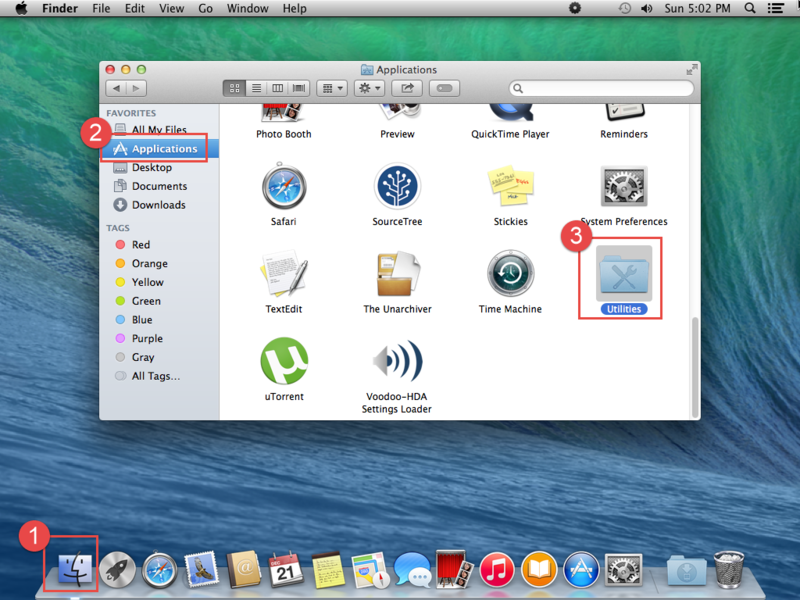 Then click the “view” tab and make sure “File name extensions” has been checked. As you start to learn to program, you might soon find that it looks like work. We all know we'd rather skip work and go farming for gold in World of Warcraft or Eve Online or some other game, right? So why learn to program? What does a person get out of it? Have fun making your own games. Look, no ??? in this plan! Think about it. You can play games, but anyone can do that. Being great at a video game really isn't much of an accomplishment in life if you think about it. Or you can learn to create games. People care about that. While you may be studying how to program games, tell your parents and co-workers you are studying computer science. It sounds better. 0.3.1 Why Study Computer Science? 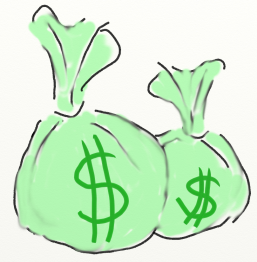 Back to money. According to the National Association of Colleges and Employers (NACE) April 2014 Salary Survy, Engineering is the best paying discipline and computer science is the second. While learning to program games, you can be studying towards one of the best paying four-year degrees you can get. And let's be honest, those engineering degrees usually take five years. Computer science is a great bet for a career. Why are computer science students getting paid so much? 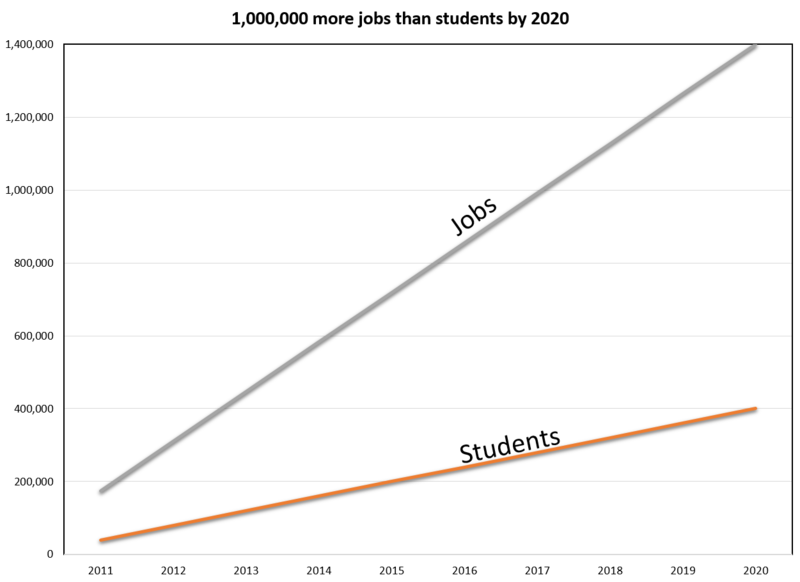 Because there is a lot of demand, and not many students. See Figure 0.8 and Figure 0.9. According to Dice.com's survey data, people in a technology career who graduate from a two-year school averaged $20,000 less than people who went to a four-year school. In fact, they did worse than dropouts from four-year colleges, and people who only went to high school! So go to a four-year school and skip the two-year school entirely. Great basketball players practice. So do great programmers. Looking to make your time here worthwhile? Answer the chapter questions! Don't skip them. They are necessary to understand the material. Do the labs! This is even more important. Learning by only reading the material is about as useful as trying to become an expert basketball player only by reading a book. Practice! You might see other people that don't have to practice. It isn't fair. Or, you might be smarter than other people, and they start doing better than you because they work at it and you don't. That's not fair either. That's life. Get used to it. Practice. Are you taking this as a class? Great! Did you know you can save time and copy the answers and labs from the Internet? You can also buy yourself a gym membership and send someone else to work out for you. It makes about as much sense. Seriously, what on earth are you thinking copying from someone else? If you aren't going to do the work drop out now and start filling out McDonald's applications. You can't learn without doing the work though. Do the reading. Ask questions. Do the labs. Ask questions. Do the worksheets. Ask questions. Listen to the videos. And ask your teacher questions. The goal of the text, website, worksheets, labs, and videos is to teach basic computer science concepts and get students programming their own games as soon as possible. Do you like the web resources? If you are using it for self-study or for another class, please drop me a note. The more people that use this resource, the more effort I'll put into improving it. I've heard from a few high schools that use this material. If you are a student at one of these high schools, and liked this material, consider checking out the Computer Science Department at Simpson College. We'd love the chance to be able to work with you. Contact myself or admissions for more information. If you notice any errors or omissions in the book, please send me an e-mail. I'd like this to be the best resource possible.